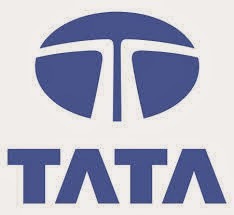 Tata is one of the most reputed names and largest business house in India. The group is involved in a variety of industries and has been in business for a long time. This Tata Sons promoted group with its products in Airline, Automotive, steel, IT, Electricity generation, Chemicals, Beverages, Telecom, Hospitality, Retail, Consumer goods, Engineering, Construction, Financial services industry has revenue over $100 billion. Today, I bring to you a small presentation I had developed to provide an overview of the group.